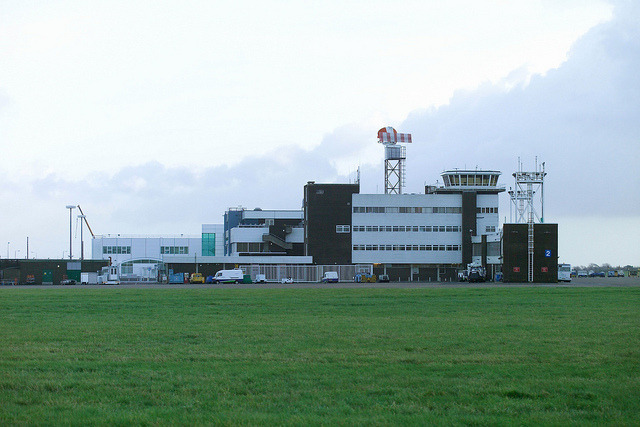 NATS will continue to provide air traffic services and expertise at Cardiff Airport, after securing a five year contract with Cardiff International Airport Ltd. Signed on 31 January 2014, the contract provides aerodrome and airport approach services, approach radar for MOD St Athan (located 2.5nm southwest of Cardiff Airport) and air traffic control engineering services at Cardiff. NATS will also continue to provide a delegated air traffic function for Swanwick Area Control. This airspace is delegated to Cardiff between 0600 and 2300 daily, up to flight level 165 within 40nm of Cardiff.